It's friends to enemies to lovers. It's older man, younger woman. 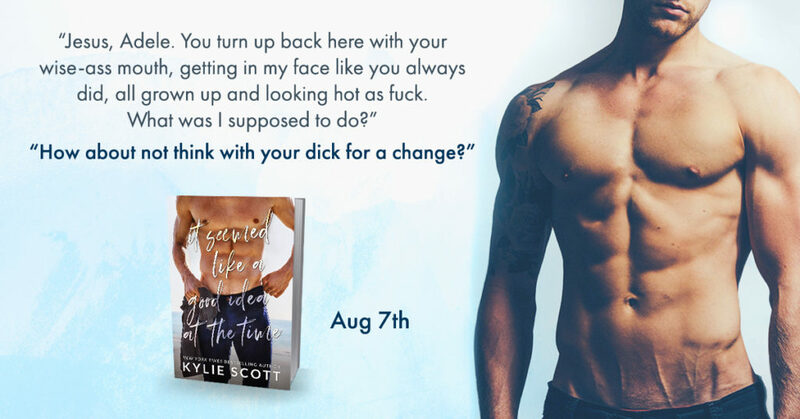 It's Kylie Scott's latest and I kinda sorta love it. Kylie Scott always gives us these heroines to adore and Adele keeps with that --she's freaking hilarious, she's down to earth, she's a goof, and she's definitely the kind of girl that you'd want as a bestie. Meanwhile, Pete is hot as sin, perfectly wonderful as a friend and terrible at love (for a while), blind as a bat when it comes to Adele (until he's not), and someone you'd definitely want as a bf--luckily for me, he's currently my book boyfriend. Try to take him from me, I DARE YOU. It Seemed Like a Good Idea at the Time is a delightful balance of romcom and emotion, push and pull. I loved the tension between Pete and Adele and their desire to deny themselves each other and their absolute inability to do it for long. I also really enjoyed how their past and present progress as the novel progresses--it was a fun way to understand their history and how it influenced their now. And their HEA? Loved it. So good. It was sooo good. 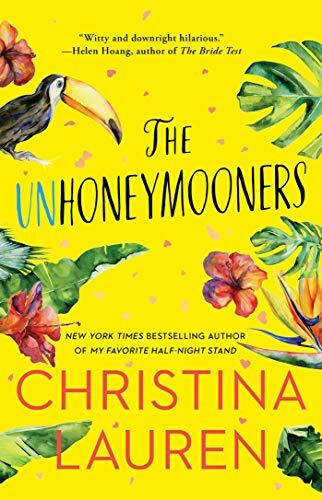 Additionally, the setting and the secondary characters rounded out this fun novel and I'm hoping against hope that we see all of them in a holiday anthology or a newsletter extra because they were so much fun and I can't help but wonder what they're up to now.